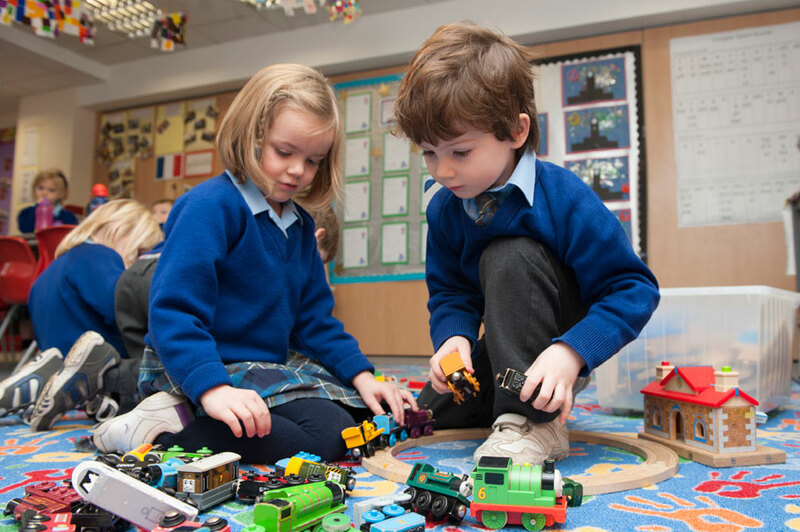 The Lower School community is built upon purposeful activity where the children are introduced to some of the more structured aspects of school life within a happy, supportive and nurturing environment. The well being of every child is paramount and each is welcomed and valued as an individual. 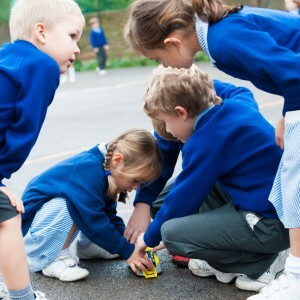 A positive contribution to the life of the school is encouraged from the outset. We have high expectations for our pupils in all areas of their learning. The quality of academic, creative, physical and pastoral provision is high. Our experienced staff work as a team to plan, prepare and deliver a broad, balanced and enriched range of learning experiences based upon the National Curriculum. All children receive specialist tuition in French and Music. Children in Year 1 & 2 also receive specialist tuition in Computing. 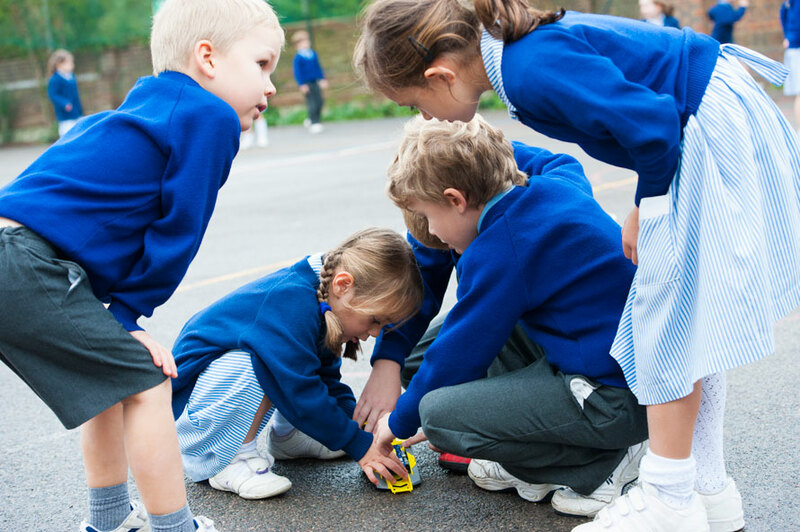 The children are taught a range of sports using our purpose-built gymnasium, marked playground and extensive playing fields. The pupils attend sporting events both at home and away and perform in a range of drama and musical productions throughout the year. Additionally, the children are given an opportunity to learn a musical instrument: all children in Year Two receive tuition on the descant recorder and Year Three enjoy Class Brass for a term. Each class presents an assembly biannually. Parents are invited to attend this collective worship. We consider regular communication with our parents to be absolutely vital for every child’s success at school. 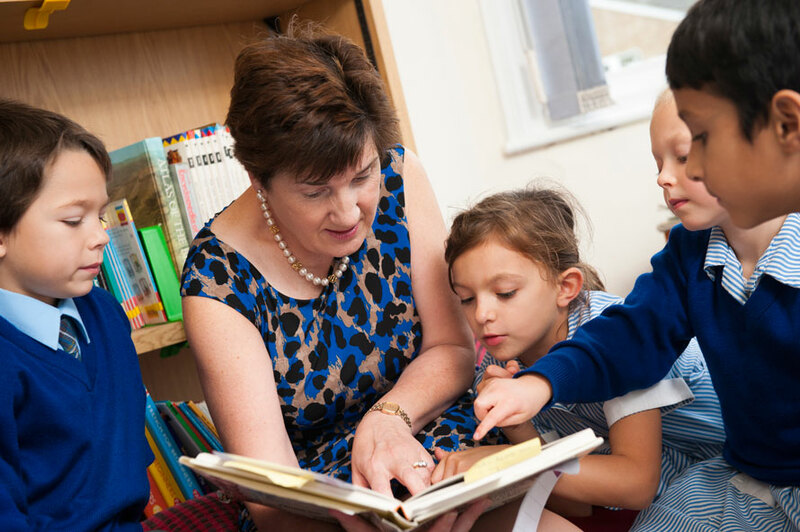 Lower School Staff are available at the end of each day for a brief chat when children are collected and are always happy to make an appointment for a longer discussion. In addition, formal Parents’ Evenings are held regularly and written reports are provided twice a year.